By Melissa Lennig on July 8, 2014 5 Comments. This content contains affiliate links. As an Amazon Associate I earn from qualifying purchases. Once upon a time, there were two little boys who wished to meet a fairy. Each stroll through the forest was a chance for a magical encounter. Every cracked acorn cap could have once been a delicate fairy bowl. A wisp of silk floating in sun haze might just be a new friend, if only they could catch it. Small hands offered marbles, buttons, and cotton string at the base of rustic fairy homes built thoughtfully between mangled tree roots. And for now, that is just fine with me. Children (and grown-ups!) need a bit of magic in their lives anyway! 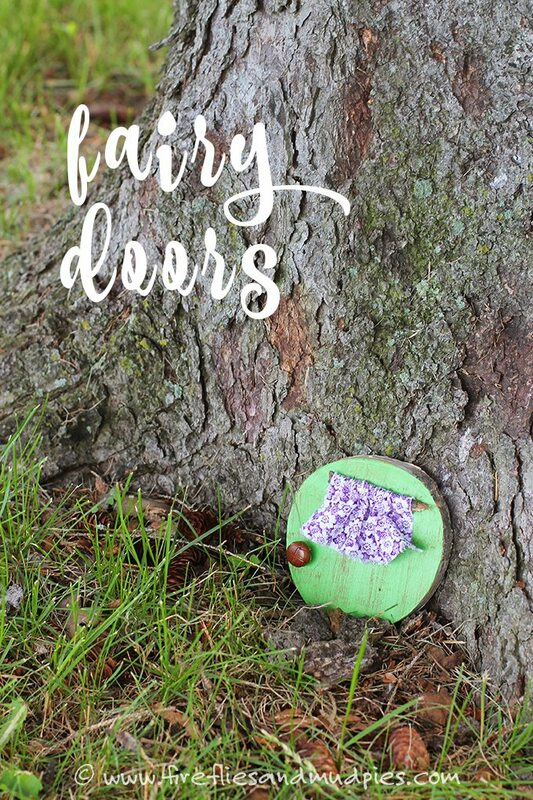 If your child hopes to someday meet a fairy, they might begin by building a fairy door. Our fairy doors were created with slices of branch, cut from a neighborhood tree. 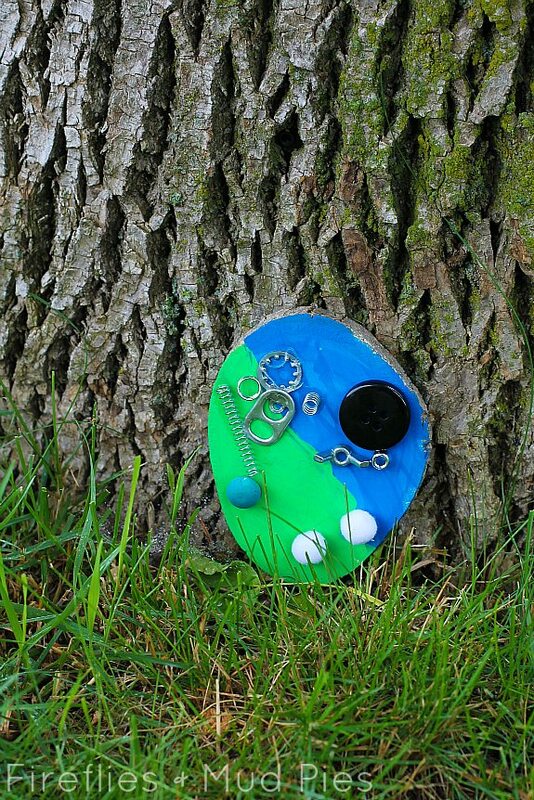 Using paint, twigs, cloth, and small bits of “lost things,” our fairy doors have become a whimsical surprise for passing neighbors. Find or purchase wood slices. Paint them with acrylic paint or dye them with liquid watercolors. My youngest son was all about making his “half green and half blue,” his new favorite color combination. 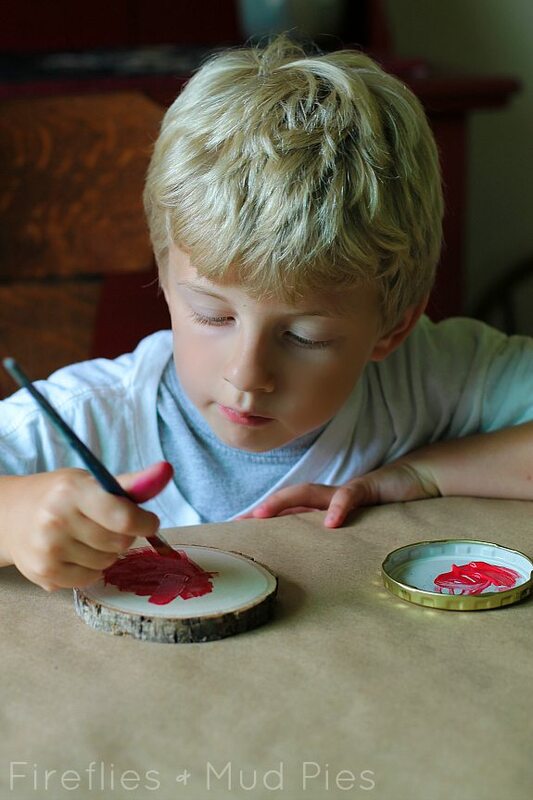 When the paint is dry, invite your child to glue various “lost things” like nuts and bolts, pom poms, springs, and buttons to the outside of the house. I created a small window using a twig, hot glue, and scrap fabric. I also brushed antiquing medium over my green door, but my children chose not to. My oldest son wanted his fairy door to have an address, so he used a black permanent marker to write 123 Fairy Dr. on the front. 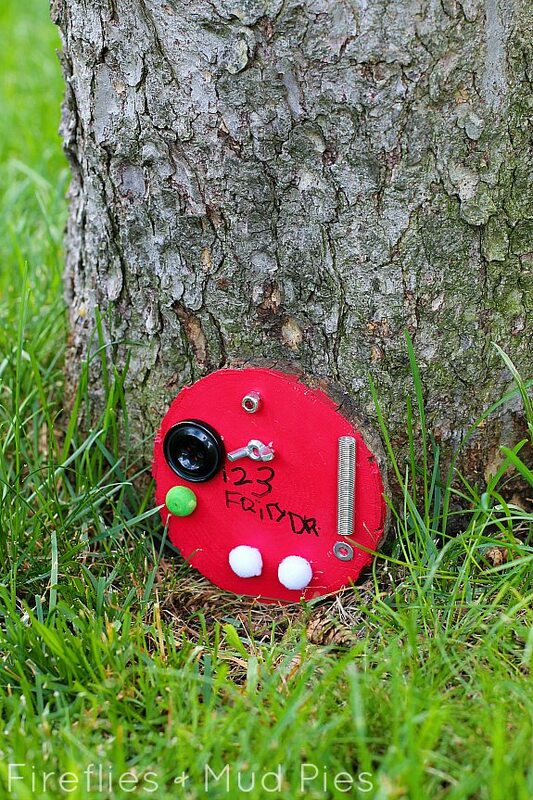 He patted down the grass in front of his fairy door to create a small walkway, and played for an hour or so with these small fairy figures around the tree! 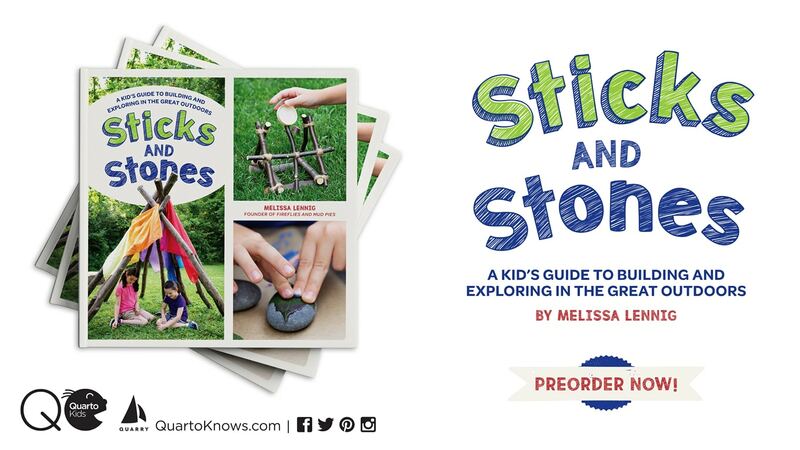 These are the sweetest fairies, and an incredible nature craft for kids. I really love the combination of fresh herbs and whimsical delight in this fairy garden! In this fun nature craft, kids will learn how to build a Fairy Home out of recycled and natural materials. Kids will love this very sweet and simple craft! An extensive roundup of fairy crafts from creative kid bloggers. Love this, Melissa!! Definitely going to do this at our new house (or maybe even leave a couple of fairy doors for the new owners of our old house to discover! ).